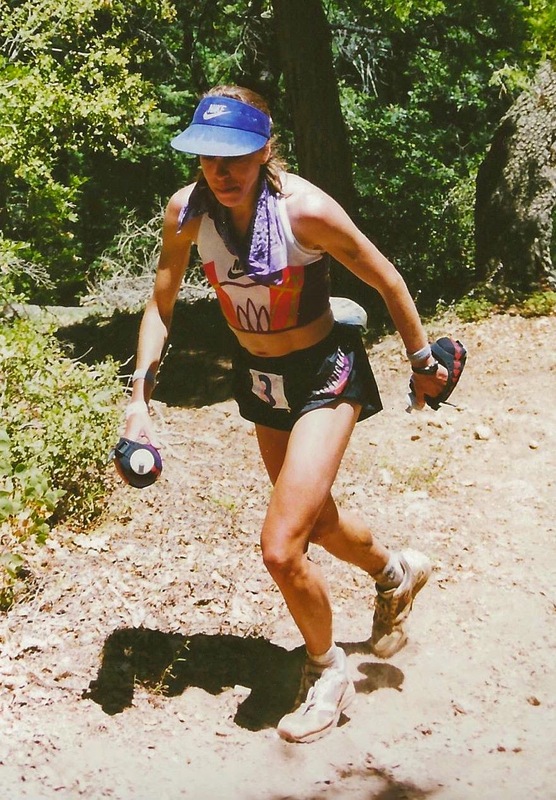 The great ultrarunner Ann Trason was asked how she runs 100-mile races. This was not a deep philosophical question posed by an experienced runner looking for that last little tidbit of information which would finally give them the edge to win a race. Instead, it was one posed in the format our NRF (non-running friends) ask us about any race longer than about 100 feet. It was more along the lines of “How can you possibly run 100 miles? !” Her answer? Very akin to the old joke about how you eat an elephant (one bite at a time), Trason detailed her strategy for taking on an event that would comprise 185,000 steps (give or take a hop, skip, or a jump.) Her point, more or less, is you can’t see the finish line when you start so don’t worry about it until you can. It was the mental aspect of the task that she was trying to impart upon the one who asked the question. Her response could not be more true. This article comes from a question posed to me about how the mental aspect of an extremely long run comes into play. Like Trason said, the mental aspect is paramount. I made my bones in the running world when I ran 52 marathons in 52 consecutive weekends back in 2006. 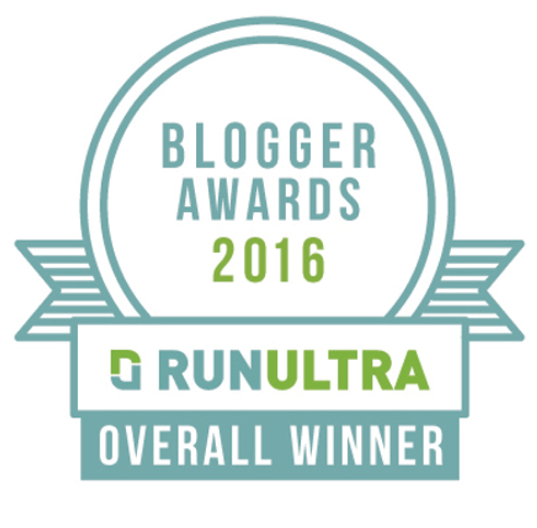 Unlike now, when I started that endeavor I knew very little about running long distances or how to handle those types of events. But I grew up quickly that year. While each race was its own event, I soon realized that the endeavor itself was the completion of the entire year's worth of marathons, not just one particular marathon. On three other occasions, I have taken on an event that goes longer than even the most traditional longest of ultramarathons out there, the 100 miler. 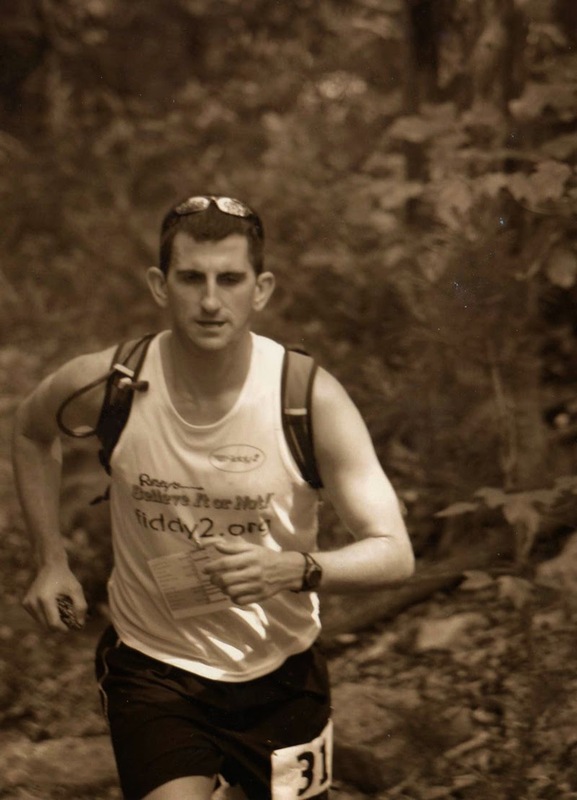 In 2010, I ran the 202-mile American Odyssey Relay, from Gettysburg, Pennsylvania, to Washington D.C., solo. 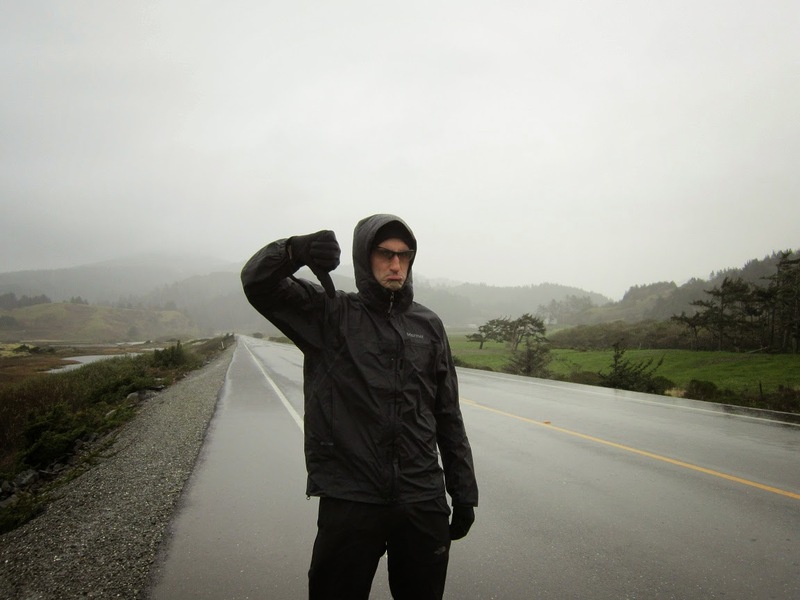 In 2012, I ran the entire coast of Oregon, from the California border to the Washington border, over 350 miles, in seven days. 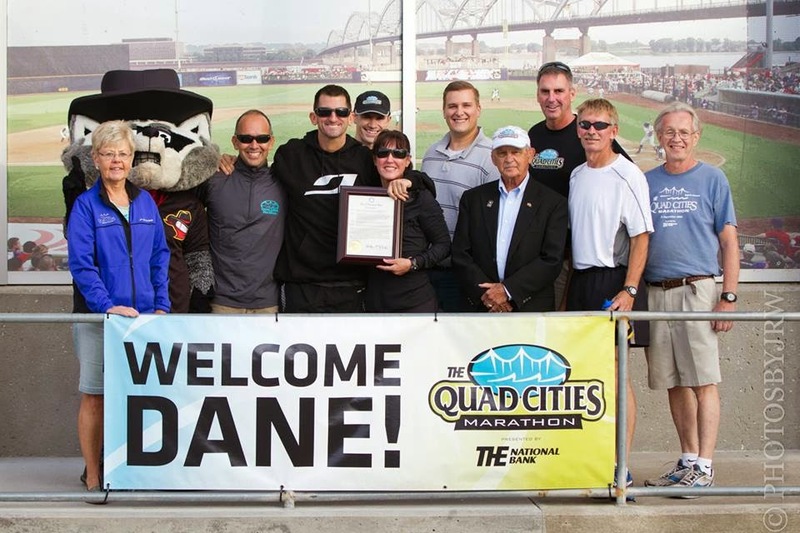 Last year I ran 165 miles in three days from Dane Wisconsin to Davenport, IA, then taking part in the Quad Cities Marathon the next day in an event dubbed Dane to Davenport. These events required me to not only push myself in ways that I had yet to do physically but included aspects of mental gymnastics the likes of which I had never attempted. For the 202 miler, I had to wrap my head around the fact that I had never run continuously for longer than 87. The 87-mile mark was where I had dropped out of my first 100- mile attempt at the blistering hot and humid 2007 Old Dominion race. 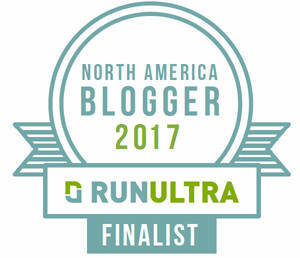 Of course I did not think I needed to run anywhere close to 202 miles to do it as it is not really uncommon to run far less than the race distance in training, even for ultras.But you must run far somehow. For instance, the great Karl Meltzer, who once ran run the entire length of the Pony Express Trail, states he rarely runs more than 20-30 miles while training for his 100-mile races. He just happens to run those distances two to three days in a row. However, the difference between a 100-mile event and running 202 miles solo is more than just doubling the distance. There comes a point when the amount of miles begins to add up exponentially. But it is not just the miles run that takes a toll. For example: with my 350-mile run up the coast, running more miles in one week than I had in any month in my life was quite an undertaking. But if the feat had just been running lots of miles, that would have been infinitely easier. How is that possible? Let me explain. Now, when I picture doing something like running 50 miles a day for seven straight days, I no longer do what I used to do and what I know most people still do. The immediate inclination is to picture a place where you can comfortably run at a moderate pace somewhere near your home that is familiar and safe. You then picture the weather being perfect and supplies always at hand. Further thought is not wasted on where you will be sleeping because you immediately think that you will stop running and be back at your own door, with your own foods and your own bed and your own toiletries. You’ll drop off your dirty running clothes and pick out fresh ones from the endless supply of things you have in your closet. Your brain does this so it can think of the easiest way to go about doing something harder than anything you have ever done. It is self-preservation. But that was not what I did in either the 350-mile run, the Dane to Davenport or the 202 miler. In the 202 miler, I was running from point to point with an ever-ticking clock, and I had to deal with ever-changing weather and topography. 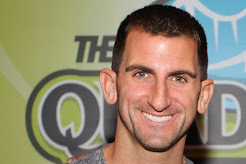 When I finished the 202 miler in just a hair over 50 hours, I was stunned. I hadn’t expected to come anywhere close to that time. Not because the time in that distance is astounding (my friend Phil McCarthy set the US record for a 48-hour run with 257 miles in 2011) but that I was able to do it in this sort of race. In McCarthy’s race, and in other races of similar ilk that I have done, much of the thought is removed by doing multiple loops of 1-mile courses over and over again. This sounds horrible until you realize how nice it is to not have to think. In all three of the events I have described I was not so lucky. The 202-mile run is probably the hardest physical task I will undertake for quite some time, even more physically difficult than the 350 miler. But it was dwarfed by the mental energy and preparation needed for the Pacific Coast 350. Sure, the weather was brutal on some days but, given what the Oregon coast had been beaten with that winter/spring (even just one week prior), the weather was a relative non-factor. Even the topography was far from the biggest challenge. Going from sea level to 900 feet in just a few miles on many occasions was not exactly ideal but this wasn’t what made each day difficult. Pounding 350 miles on pavement definitely put some strain on my feet but the surface of the road wasn’t the addition that made everything so challenging. The hardest part of each day was quite tellingly the most rewarding as well. 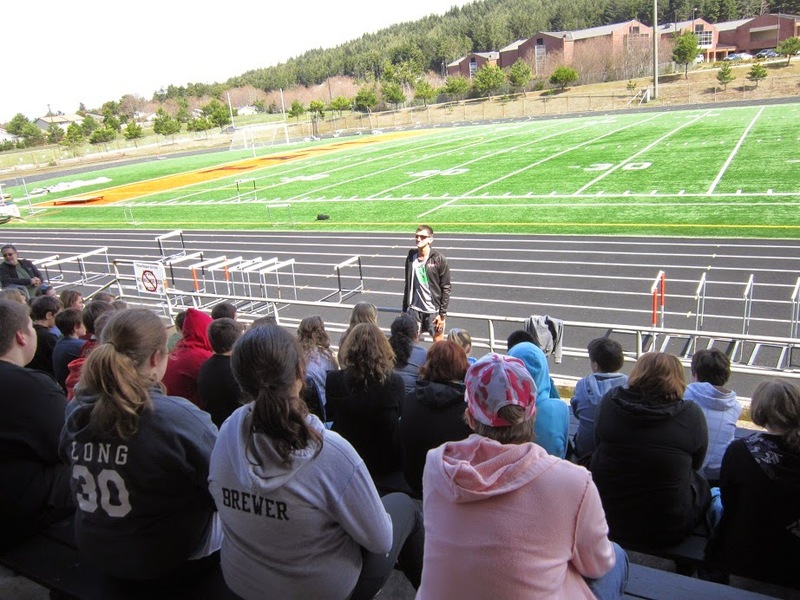 Stopping in mid-run and addressing a student body at one of the many schools along the coast, sometimes with runners in attendance and sometimes to just the general assembly, is what made this adventure what it was. Starting in Gold Beach, moving to Bandon, heading up to Lincoln City, stopping off in Tillamook, and then eventually talking to inner-city Portland schools, I probably had over 1,000 kids in front of me. These were impressionable, eager-to-learn children, many of whom were wondering how the guy in the salt-encrusted shirt had the power to get them out of class for a few minutes and what he was doing or had just accomplished. Eventually, they were won over and the questions flowed. 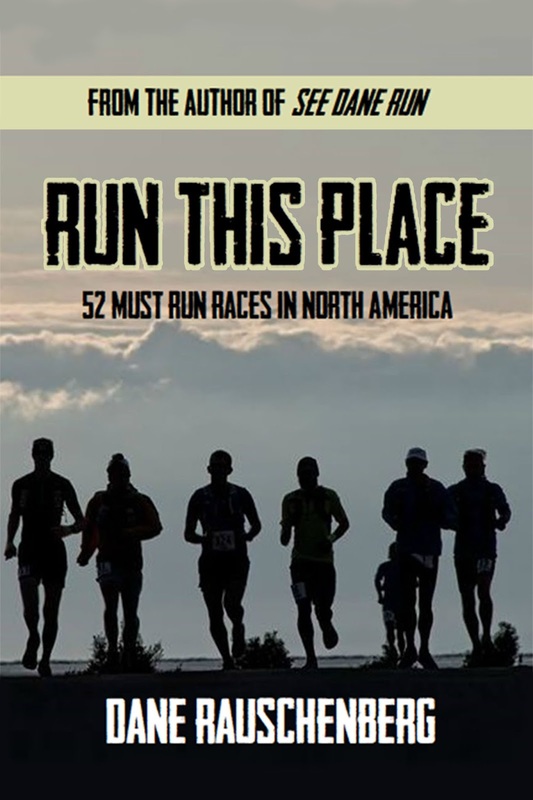 Some questions were about the run itself. Other questions centered around how I could possibly fuel myself properly to do this much running…and still more curious, brave souls wanted to know if I shaved my legs. I am not sure why but that was asked on a number of occasions. I am just, thankfully, not a hairy guy. Almost without fail, I began one of my speeches to the kids within 15 minutes after many hours of running. Almost without fail, I was pretty exhausted when I started. Almost without fail, I left more energized than when I began. Which brings me back to the mental side of preparing for these types of events. Obviously, undertaking one long run or a longer run over a period of days requires a different set of calculations, crewmembers, and tactics specific to that run. So to tell you how to prepare for all of them without knowing what you are planning to do would be folly on my part. The best thing I can possibly say is to know you are not alone in trying to ignore the impossible. If you think you are the first to worry whether you have trained enough, prepared your crew enough, or done the right homework, you are wrong. Many have been in your exact situation. There will be setbacks before, during, and most definitely after. Last year, I took on one of the last of the long-distance stage events I plan to take on for quite some time- the Dane to Davenport. I put to use all that I had learned from the previous long distance runs. When crushing heat wilted me in the second day of running, I put to use all my tricks of the trade. But it was what I had learned that helped me not only prepare for the race properly and run it wisely but recover afterward. I also knew while I might know a great deal there was still unexpected to come. The mental aspect of running very long distances is something I now completely understand takes precedence over virtually every other thing. Doing my first hundred miler in a few weeks. Thanks for the tips.